Periodontal disease is a gum infection that destroys soft tissues and bone that support your teeth. 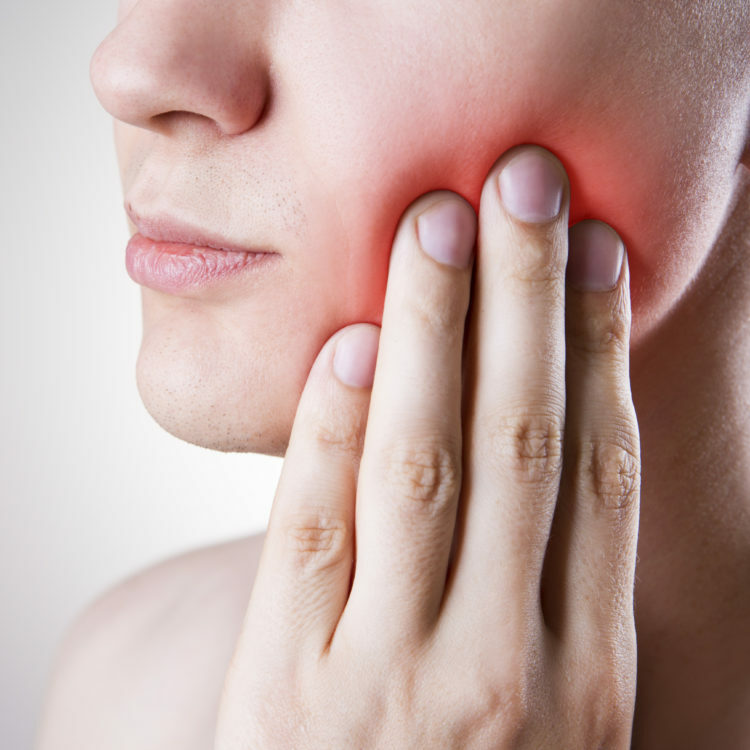 Periodontitis can cause teeth to loosen and eventually be lost. Periodontal disease is often painless and symptomless. About 80% of humans will be affected by periodontal disease by age 45, and 4 out of 5 patients with the disease are unaware they have it. New spaces developing between your teeth; or drifting teeth. 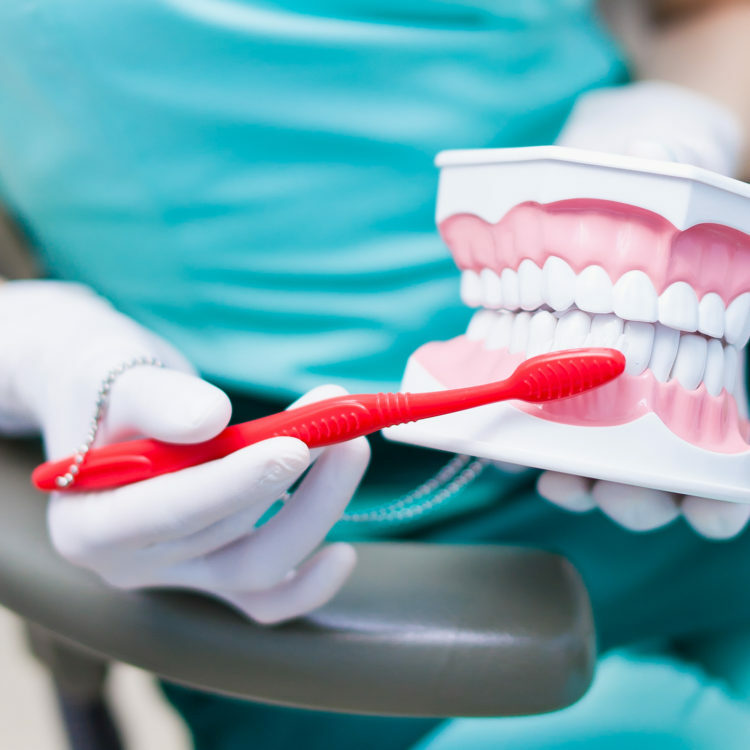 So, when to see a Periodontist? If you notice any of the above symptoms, you should make an appointment directly with a periodontist for an evaluation, as soon as possible. The sooner you seek care, the better chance you’ll have of reversing any damage caused from a periodontal disease. Scaling and Root Planning– is a non-surgical procedure that removes calculus and bacteria from the teeth surface under the gums. It softens the root surfaces reducing inflammation and preventing bone loss. Periodontal Surgery and Bone grafting– is used when bone around the tooth has been destroyed by the disease. In most patients, periodontal maintenance is performed every three months following periodontal treatment. It controls repopulation of bacteria and avoids reactivation of the disease. A patient is never “cured” of periodontal disease, but the disease can be controlled and stabilized. The most common complication from periodontitis is the loss of teeth. However, patients with periodontitis are also at a higher risk of having respiratory problems, stroke, coronary artery disease, low birth weight babies and uncontrolled diabetes.